Our monthly tastings have been scheduled for July and August! Please join us Sunday July 28th and Friday August 23rd for our delicious menu tastings! 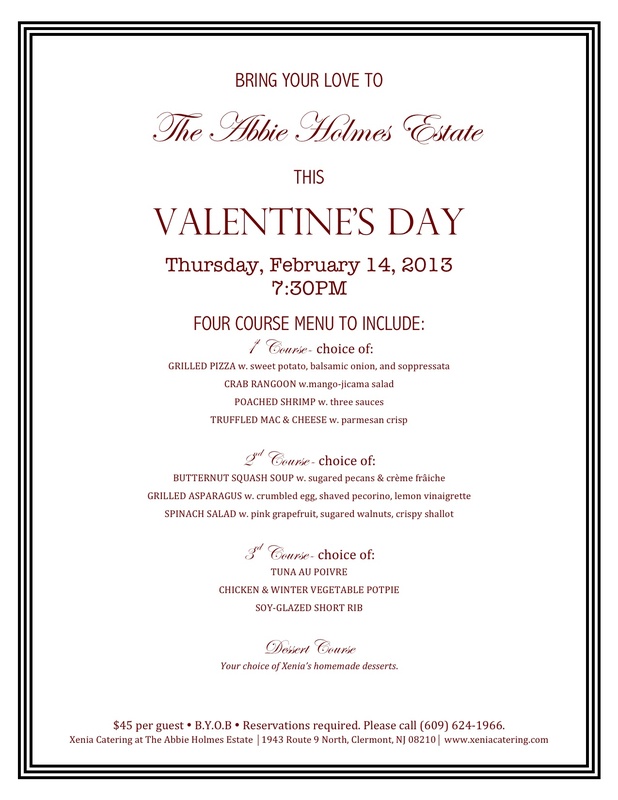 6pm Our Happy Couples are complimentary, $50 per guest. Don’t forget to BYOB! Our next tasting will be held Sunday, March 24th at 6pm. Signed Couples are Complimentary, guests are $50 pp. BYOB! OUR NEXT TASTING will be held on Sunday, December 2nd! We are doing things a little differently this tasting–by popular demand we will be entertaining our guests with a variety of delectable food stations!